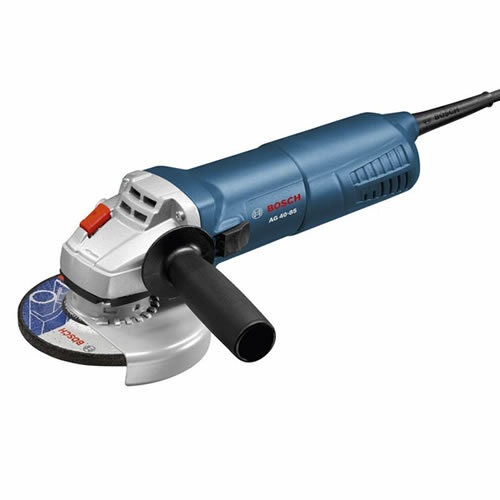 Delivering the power and performance professionals demand, Bosch's AG40-85 Angle Grinder is the grinder of choice. 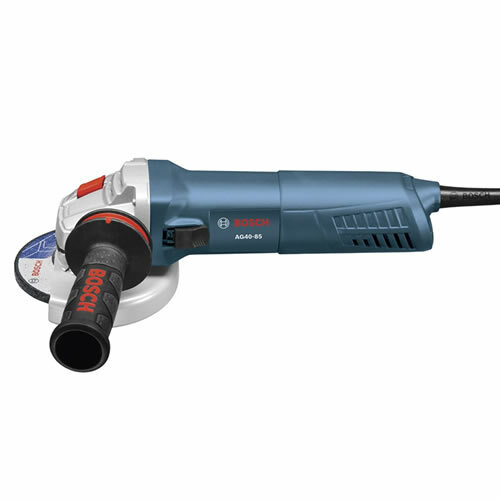 Featuring epoxy coated field wirings for enhanced durability and protection, the AG40-85 offers not only the reliability of a Bosch grinder, but the comfort as well. A convenient slide switch and ergonomic design make it easy to handle and control, delivering the best results.